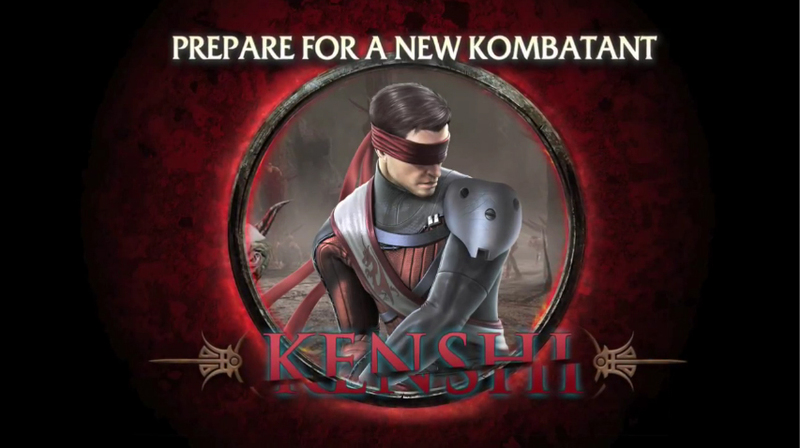 NetherRealm Studios are giving players a sneak peek at some of the telekinectic moves from the next DLC warrior, Kenshi. 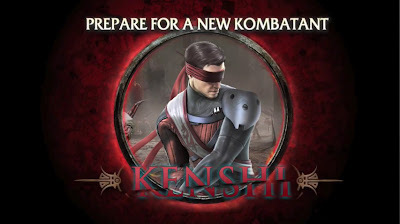 The downloadable blind warrior will be available on Tuesday 5th July for Xbox LIVE and Wednesday 6th July on PSN and will join the first downloadable warrior, Skarlet who is currently available for download. Due to age conditions the video can be viewed on the We Know Gamers Youtube channel!